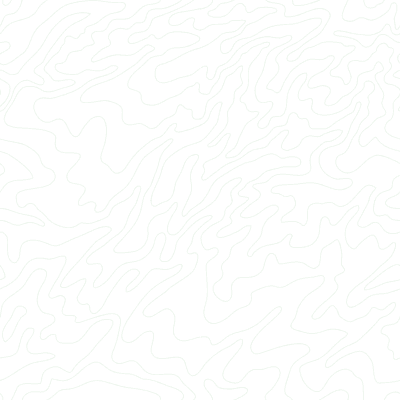 NOTE: To look up elevations using this page, you'll need to get your own Google Maps API key. If you are seeing this box, then your Web browser did not properly load GPS Visualizer's elevation lookup functions. Try clearing your cache and/or clicking the "Refresh" button with the Shift key held down. Google's policies do not allow output in text format. To use this free utility, simply enter coordinates in the box to the left, one per line, and click "Find elevations" to look up their elevations. If your data is in a tabular format with a descriptive header at the top of each column, choose "tabular" for type of data (and make sure the headers make sense!). If you have raw coordinate pairs, that's okay too, but make sure the latitudes come BEFORE the longitudes. Note that any existing elevation information in your data will be preserved. if you want to completely overwrite the existing elevations, the quickest solution is to "hide" the altitude or elevation column by changing its header to something unrecognizable, like "zzz". The sites providing the data only allow each user to perform a few thousand lookups per day. For most individuals, that's more than enough, but if all of GPS Visualizer's users were allowed to perform as many queries as they want, the quota would be reached quickly. That's why there's a slot where you can enter YOUR key. When you use your key on this page, you get the benefits of nearly unlimited lookups without having to do any programming.